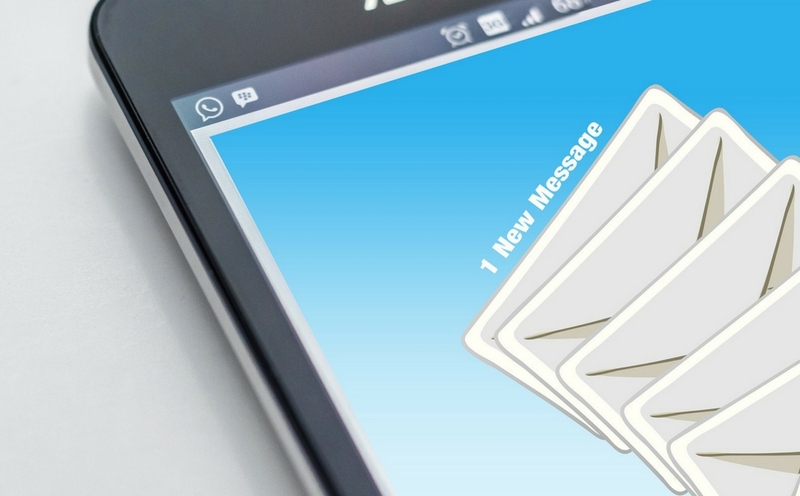 Do I Need Email Marketing? Yes, you absolutely do. Are you a new business trying to establish a name for yourself? Email marketing – that is how I am going to learn about you. Have you been in business for years and have a loyal client base, that’s great! But are you offering anything new? Do you have any specials going on right now? How will I know if you don’t share with me through email marketing? 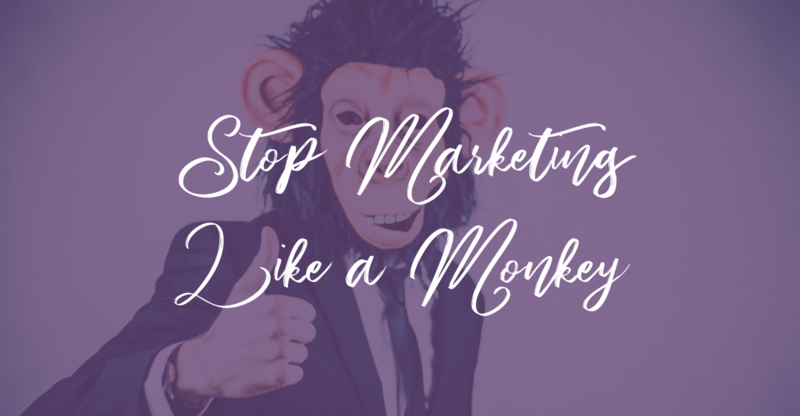 Some people tell me they don’t want to do email campaigns and send constant emails to their customers. It’s makes them feel spammy and gross. They tell me that they have gotten sucked into these email traps and they receive a daily email of some schmuck trying to guilt them into buying whatever product they are hocking. I completely understand, I have been there.